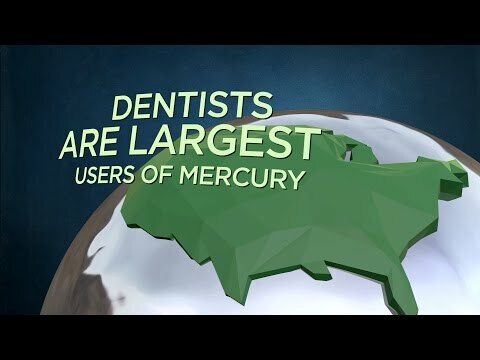 My goal has always been to create the most professional film I could, in order to make it easier for us to convince people of the serious health and environmental problems surrounding dental mercury. Now that I’ve done that, my next goal is to get this message out as far and wide as possible. So, I’m excited to announce the film will be showcased at the Garden State Film Festival being held in Atlantic City, NJ on Sunday, March 22nd at 12:15 pm at the Resorts Casino and Hotel (1133 Boardwalk). Click here to purchase tickets. Additionally we are trying to raise money to put on a week-long theatrical showing, the package also comes with a publicist to secure reviews in the NY and LA Times. If this is something you’d like to see happen, then please visit this link for details for how you can contribute. This is going to be an exciting year for those who care about the issue of dental mercury as we bring this important information to the masses.